While concrete isn’t the only option for kitchen countertops, it offers a number of advantages that other materials can’t match particularly when it comes to versatility. Check out www.concretecountertopinstitute.com to learn more about concrete, its pros and cons, and why you should consider it in your project. Born and raised in Carteret County, Eamon has spent a lifetime in and around the marine and construction industries. He enjoys bringing vision and quality craftsmanship into every project. 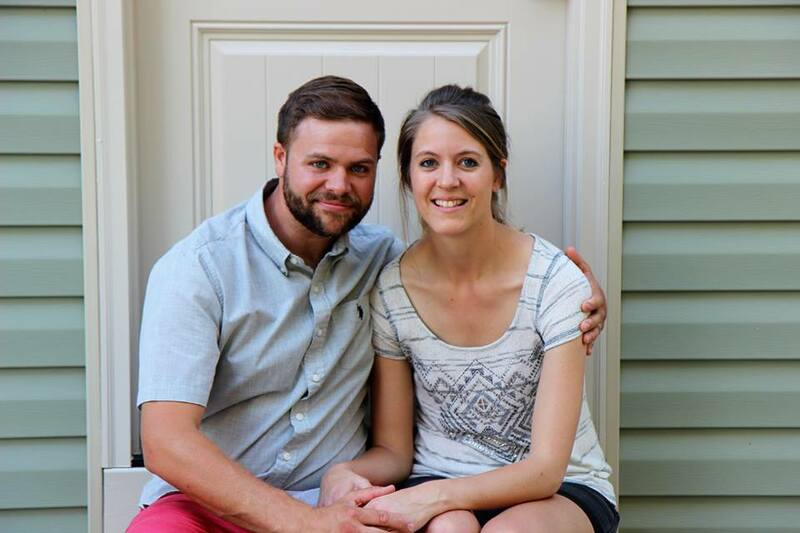 He has a beautiful family, he pastors a local church, and loves our area and its people. Glenn brings over 35 years of construction and carpentry experience to the team. He has worked in all types of construction trade industries, and is very skilled and knowledgable in every part of the building process. He is the father of 3 girls, and a grandfather of 4. He has been married to his wife Wendy for 27 years and loves time spent with his family. He also enjoys surfing, camping, boating, and time vacationing in California. Joe joined the Genesis team in May 2016. Joe brings varied experience working as a farmhand, a job site supervisor for Reach Global Crisis Response, a Marine Corps Officer both stateside and overseas, and the Outreach and Facilities Director at One Harbor Church. Joe married his favorite person ever, Rachel, in December 2012. 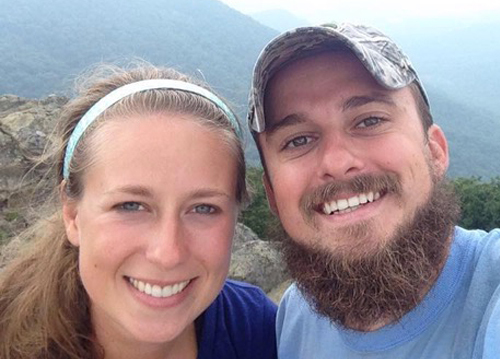 Joe enjoys spending quality time with his wife, being outdoors, and chainsawing’. 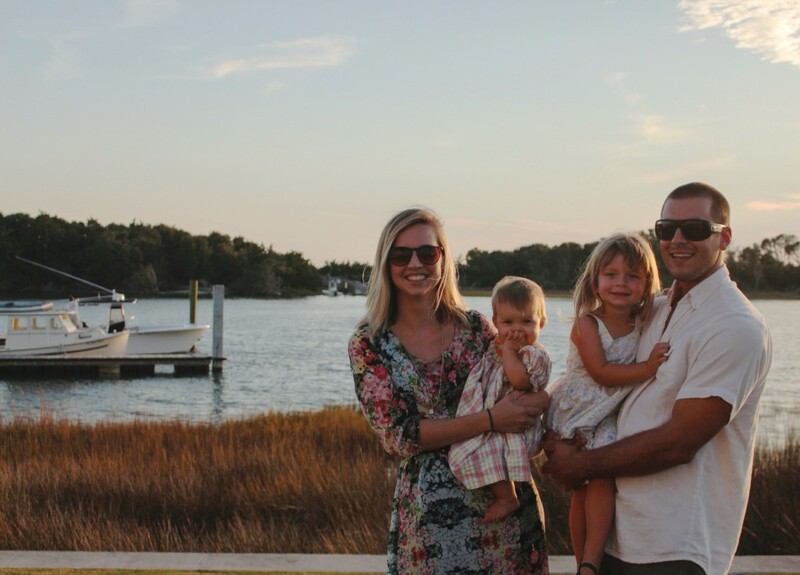 Chadwick Lockey was born in Newport, NC, loves to shoot ducks, stab flounder, and love on people in Carteret County. 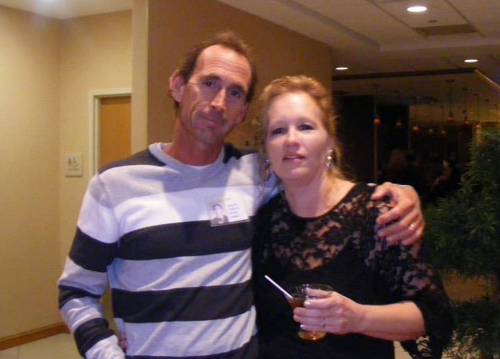 He has spent over 10 years as a carpenter on custom Carolina Sportfishing yachts and is a licensed aircraft mechanic. The best part of his resume is marrying Carlie in 2009, building a home with her, and making her the ultimate hunting/fishing partner. 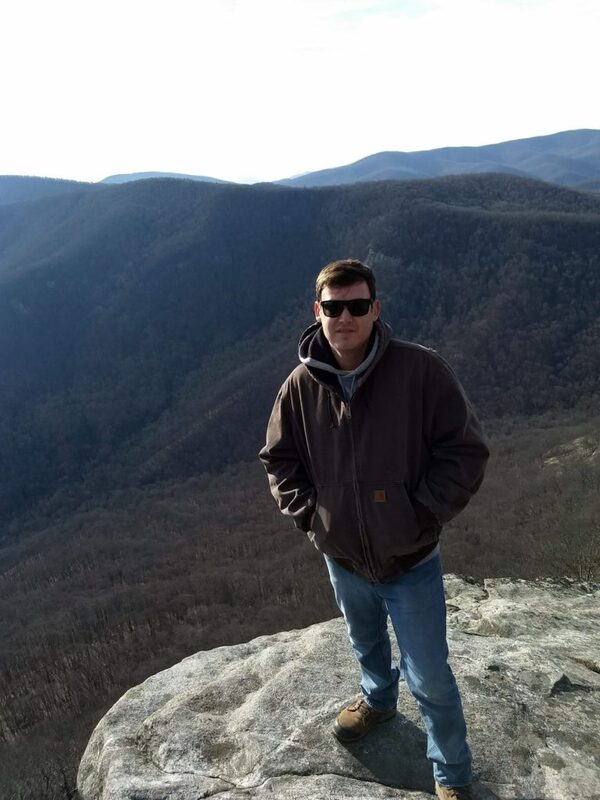 Curtis was born and raised in Morehead City, he is a fearless worker and has spent much of his life in various trades surrounding the Construction industry. Curtis has traveled and spent seasons living, working, and doing missions work in South Africa, and California. In his off time he enjoys surfing, fishing, and traveling. Curtis is living a renewed life and we are grateful to have him working with us at Genesis.